Capture the youthful, soft-focus light of Parkinson’s lens, encased in the dreamy glamour of vintage Hollywood. 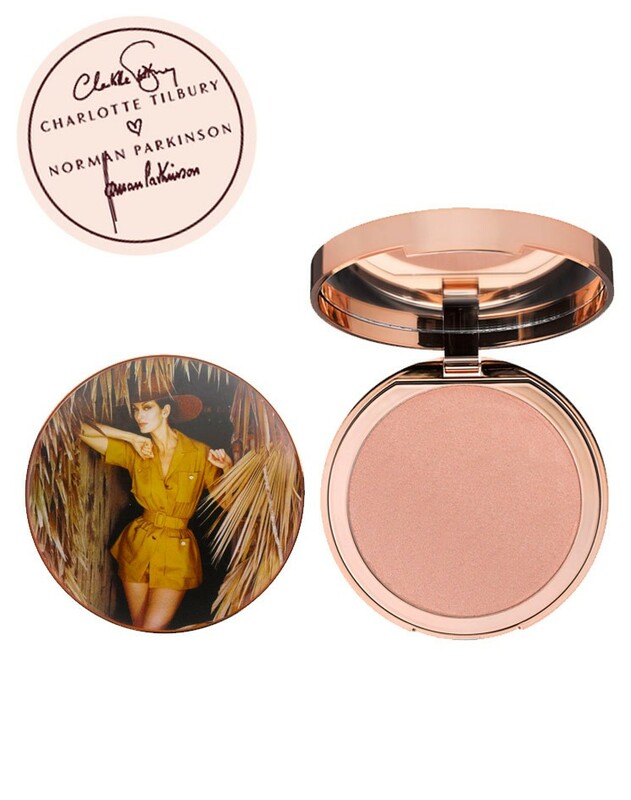 I created the Dreamy Glow Highlighter as part of the Charlotte Tilbury X Norman Parkinson collection. 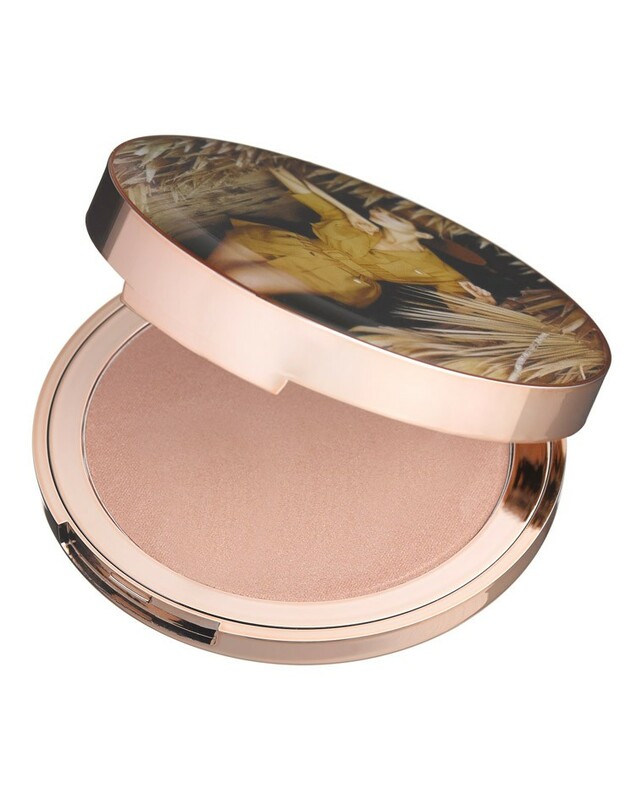 It is a soft, mood-lit Youth Highlighter that creates �?peaches and cream’, dreamy skin. 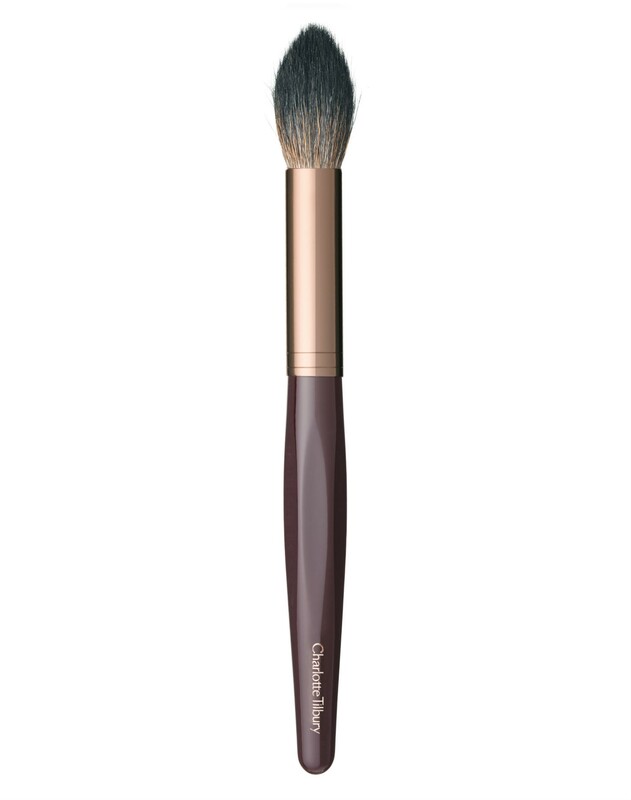 It’s the perfect blend of pearl and pigment to enhance your complexion, scattering light and opalescence across the features, transitioning skin from winter to golden summer in one easy swipe. 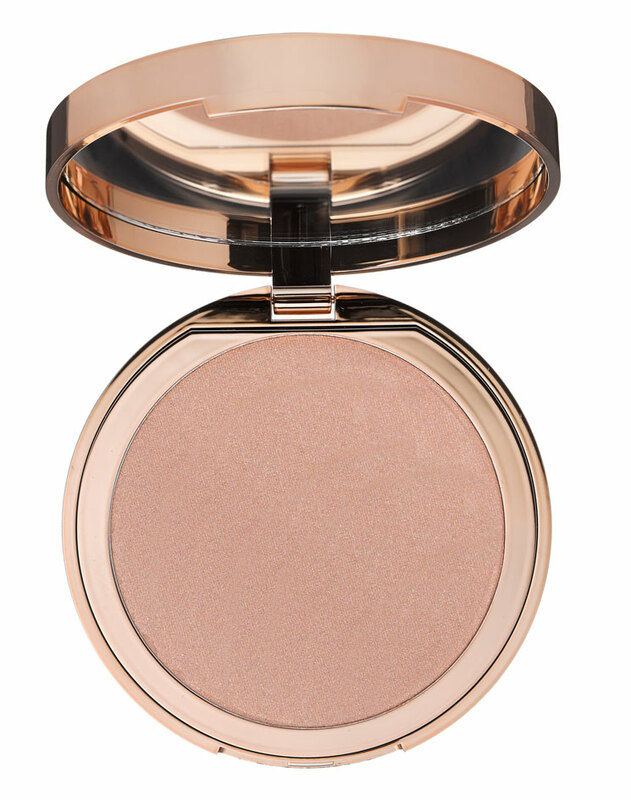 With golden, mother-of-pearl tones, this highlighting youth powder uses light flex technology to capture light and radiate it out across the skin, for a dreamy soft-focus effect. 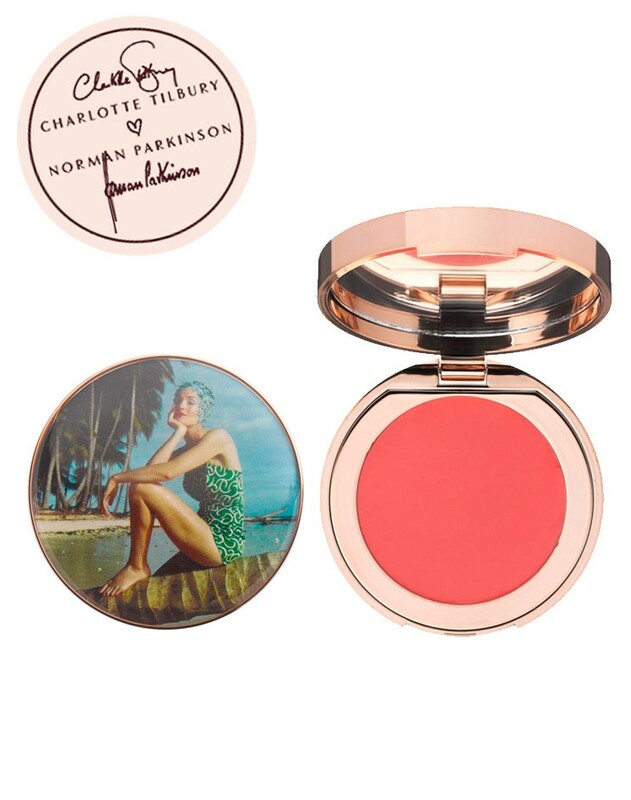 The glamorous, vintage-style compact features an image of Carmen dell’Orefice shot by Norman Parkinson for Vogue, in the Bahamas. I fell in love with this image as soon as I saw it – it’s chic, timeless and glamorous. I’m inspired by Carmen’s dreamy, ethereal beauty – her perfect almond eyes, beautiful heart lips and killer cheekbones. Parkinson first shot Carmen when she was a teenager and took countless images of her throughout their careers. Carmen has worked on iconic shoots, shows and campaigns and is still gracing the catwalks today. PHOTO CREDITS: NEW HOLIDAY LOOKS IN THE BAHAMAS, VOGUE, 1959. Editor: Audrey Withers. Model: Carmen dell’Orefice. 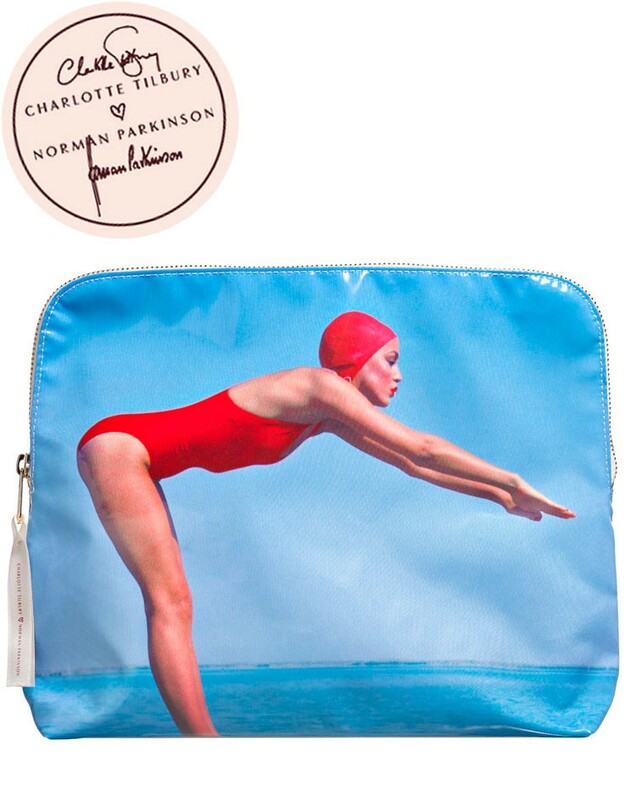 Shot on Love Beach by Norman Parkinson. 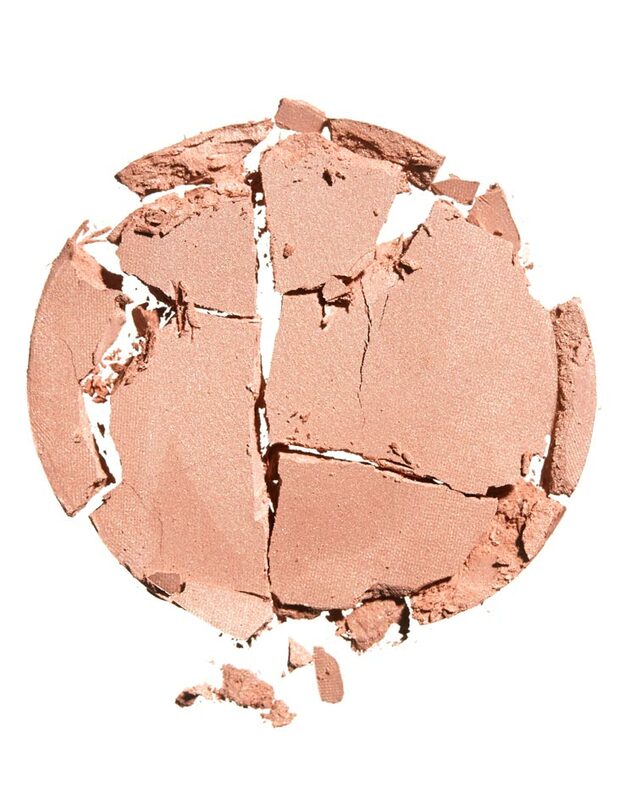 Apply my heavenly dreamy highlighter onto the top of the cheekbones, the top of the Cupid’s bow and down the bridge of the nose, using the Powder and Sculpt Brush for youthful, peaches and cream, glowing skin. Order before 4.30 pm EST for same day order processing. For more shipping information please, click here. We hope you love your purchases, but if for any reason you do need to return something to us, we’ve made it as simple as possible. Just return the unused item in its original packaging within 14 days of receiving your order, and enclose the completed returns form in your parcel. For more returns information please, click here. Please call our Customer Service Team on 862-400-8660, Monday to Friday, between 10 am and 6 pm EST. Outside of these hours, please leave a message and we will return your call the next working day. 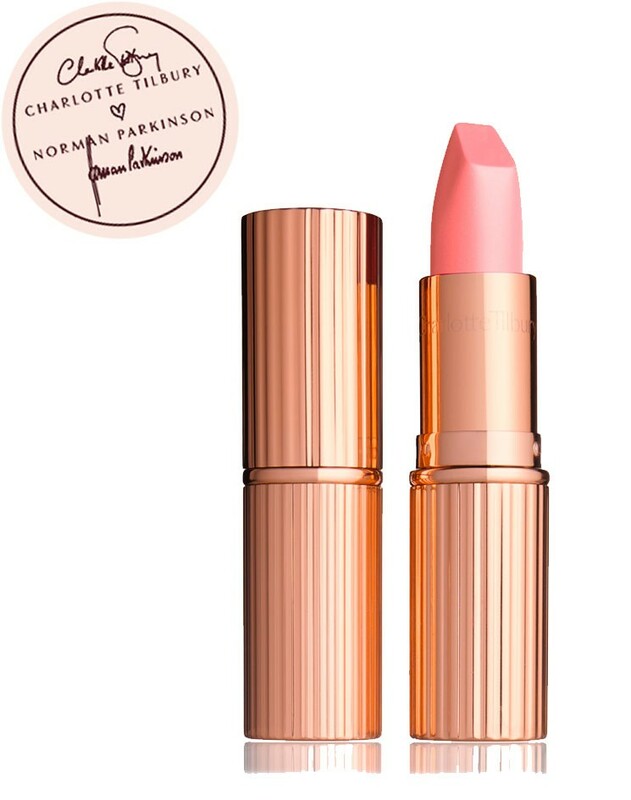 Alternatively, you can email us at customerservice@charlottetilbury.com. Please note emails will also be answered within the working hours stated above. Only registered users can write reviews. Please login or register.